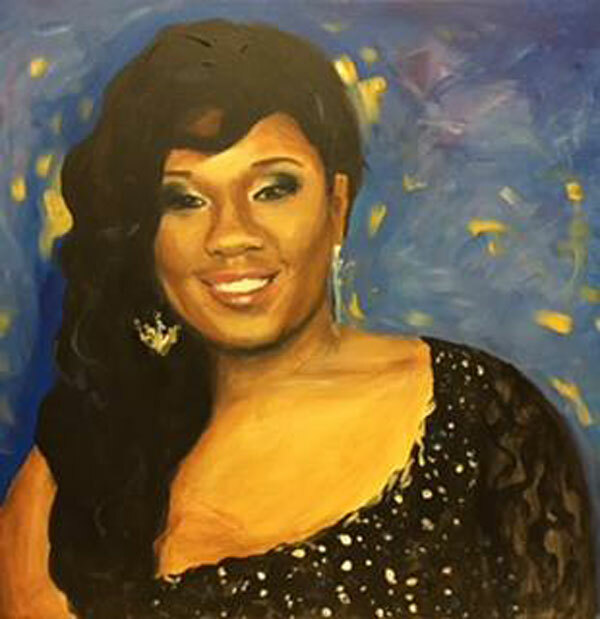 Akyra Monet Murray was a top student and a standout basketball player who had just graduated from her high school in Philadelphia. Her father wrote about her that she “helped shape him as a man.” She had led the basketball team in scoring for the last two season and graduated 3rd in her class. She had been celebrating her graduation with a trip to Orlando.